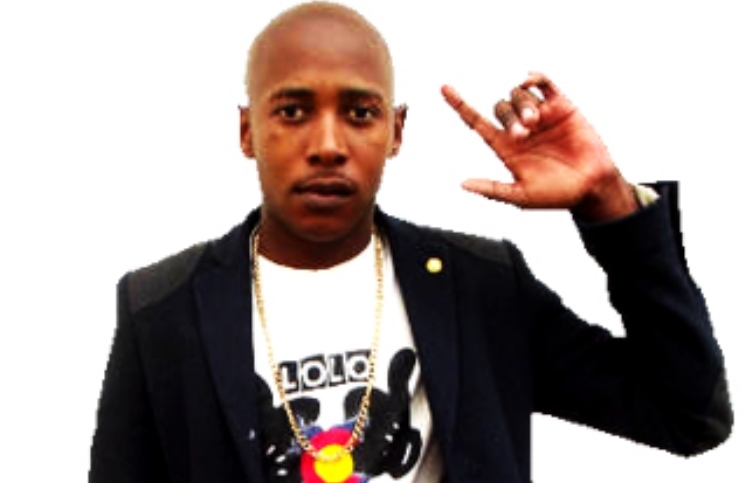 Lolo Vandal is an Eastern Cape rapper born in King William’s Town, Buffalo City Metropolitan Municipality. He started in the music game in 2006 by doing remixes of national and international hit song. Now, Lolo is one of the artists to lookout for in the province most after the release of his popular single titled “Akhonto” that wowed the crowd at the first ever Eastern Cape Hottest Of The Month Awards (ECHOTMA Awards). He is one of the fastest growing artists in the entertainment scene with good performance skills and clear vocal content. Lolo Vandal grew up in a King William’s Town township called Zwelitsha where he had no toys other than listening to radio and watching television. He was always so curious on how people make appearances in media (radio or television), then his sister recorded a tape and played it on a radio like any artist that plays on radio shows. In 2006, he listened to a bunch of national and international hits then remixed them. The sad part is, even thou I listen and listened to them just because of the language (English) it made it difficult to get the message. Then later the same year Lolo decided to write his own music ad he released a single called “Poor Side” with Posta (rapper). People’s reception was amazing and that boosted the self esteem. “Poor side” was the start of Lolo Vandal music career. In 2013, he was nominated for the Best Artist of the Month at the ECHOTMA Awards hosted by BEATMagazineSA which he lost the award to Sizzle (rapper). He performed “Akhonto” at the event and the crowds were he shocked and impressed but his talent as an artist. He released singles; Akhonto, Ingoma Yam, Imithandazo and Bheka Phambili from his debut project “Iinyembezi Zomxhosa”. This is a music video of a song titled “Ndenzwa kuyithanda” track 4 from the Album “Iinyembezi Zomxhosa” this song desricbe the love Lolo Vandal shares with music and how people in control will make things difficult for an indiviual who has nothing but raw talent that needs to be taken to the people/whole world.